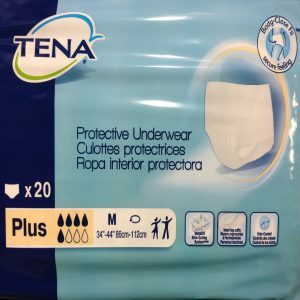 Get Fearless Protection* that fits. 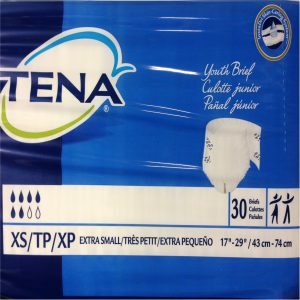 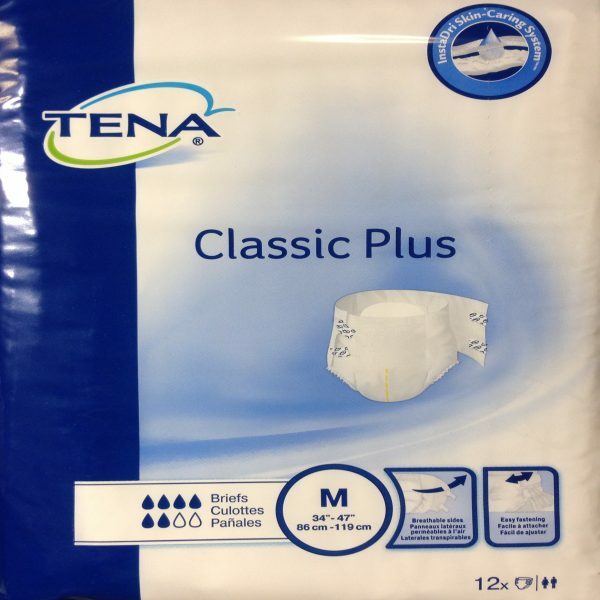 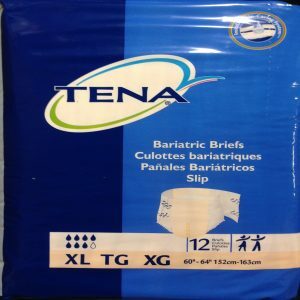 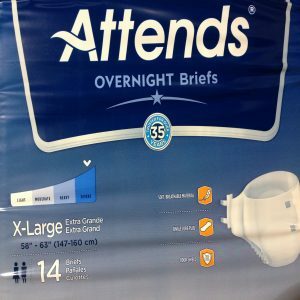 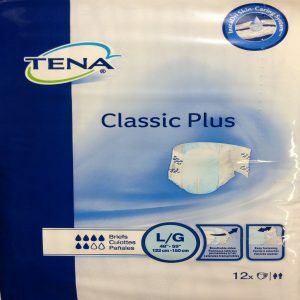 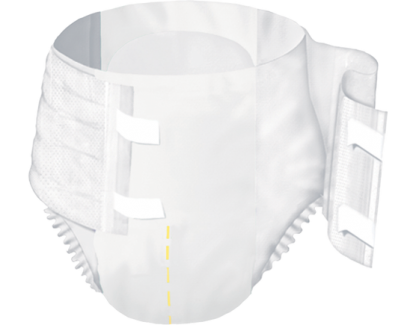 TENA Bariatric Briefs are specially designed for larger and taller people. 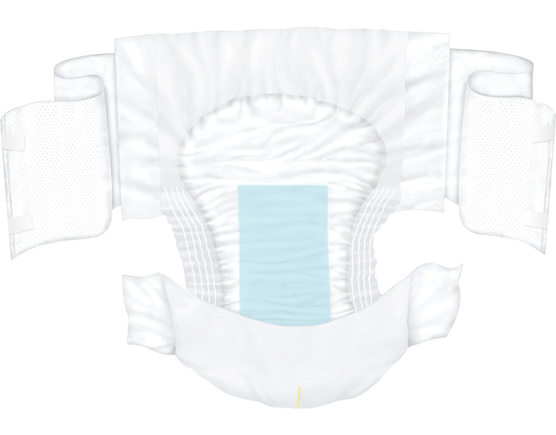 Enjoy maximum comfort with a customizable fit.